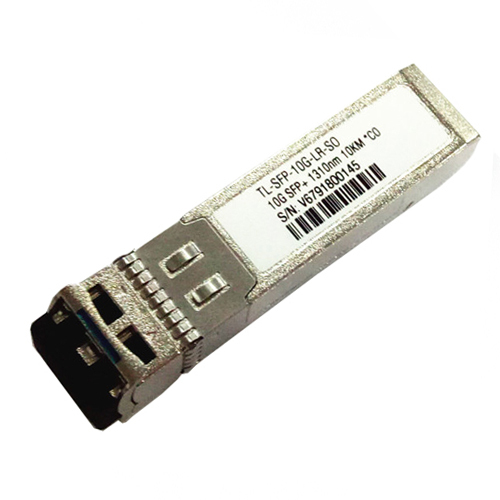 TARLUZ SFP+ optical transceivers are widely used in 10G Datacom and Telecom network connection. The SFP+ modules complied with IEEE802.3ae, SFF-8472 and SFF-8431, The applications including Fiber Channel 10G, 8.5G, 4.25G, 2.125G, 1.0625G, 10GBASE-SW/SR/LR/ER, 1000 Base-SX Ethernet, SDH/SONET. Type Distance Data Rate Wavelength Fiber Interface Temp.